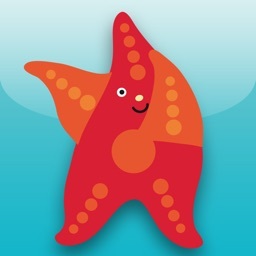 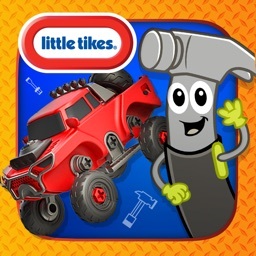 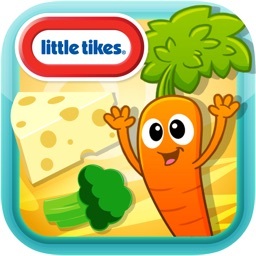 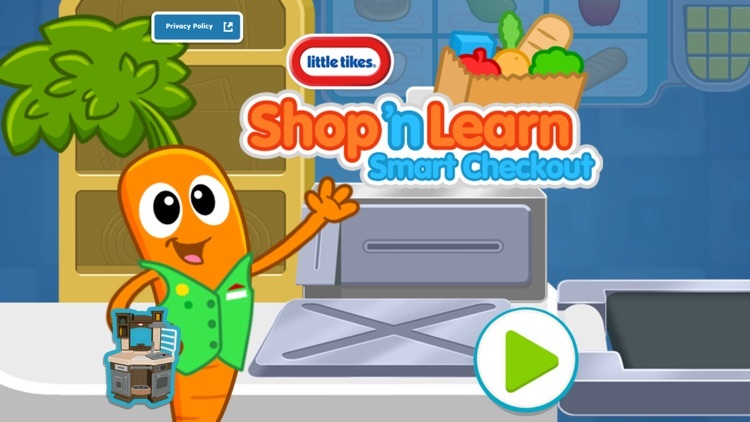 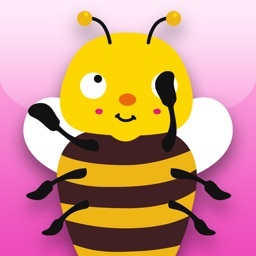 A fun educational app that pairs with the Little Tikes Shop 'n Learn Smart Checkout toy. 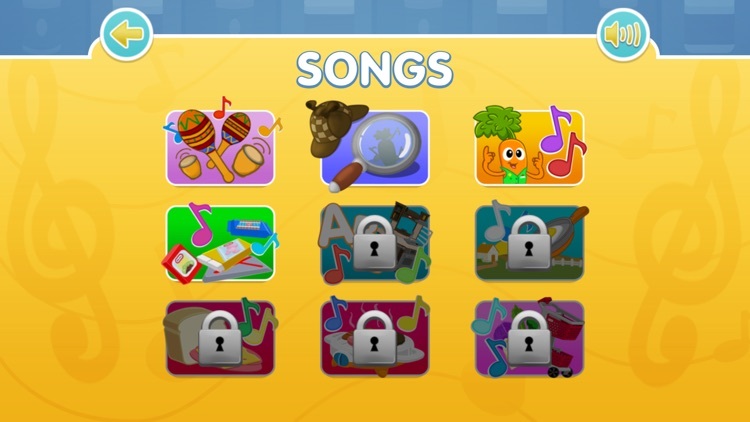 It features free-play, game, and music modes. 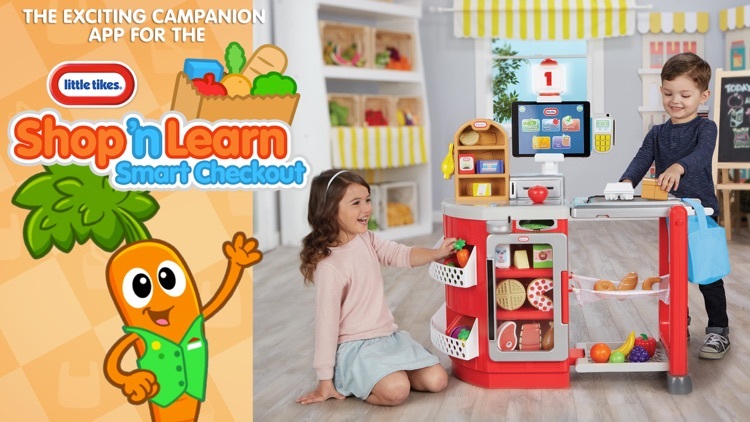 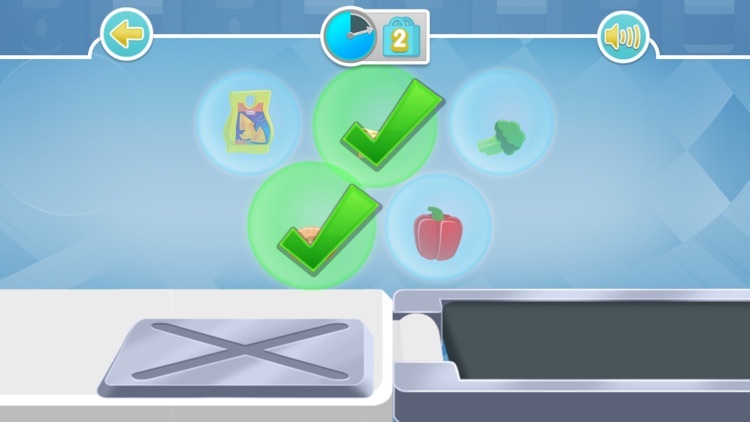 The app responds to designated food items that come with the checkout play set as well as the Little Tikes Cook 'n Learn Smart Kitchen play set, elevating traditional play to a magical interactive experience. 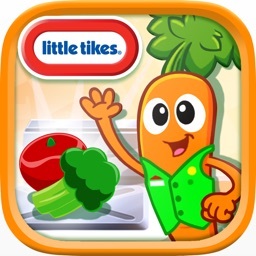 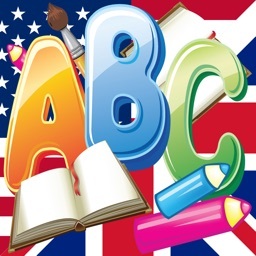 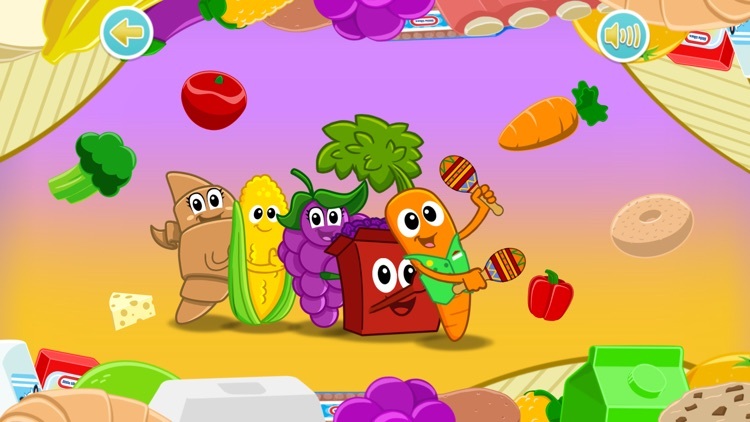 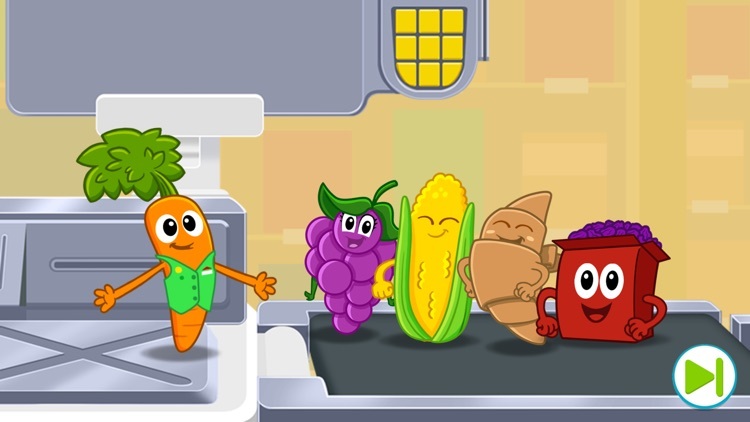 App teaches letters, numbers, colors, and fun food facts! 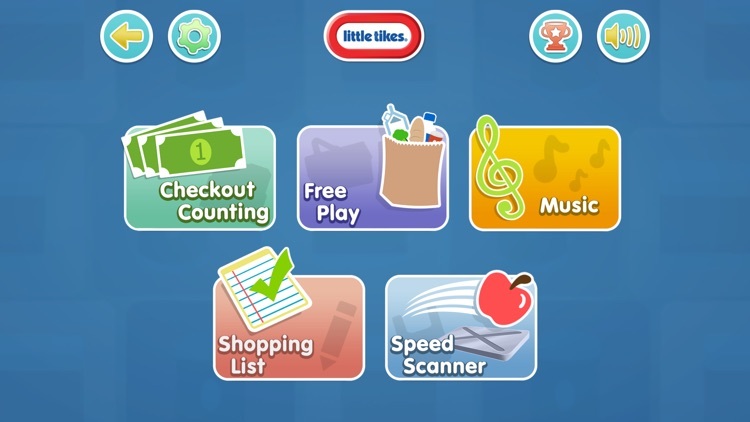 *This app requires a checkout toy set that pairs via Bluetooth BLE 4.0 to the app.